Join us for the launch of Defying Gravity, the sixth anthology in the Grace and Gravity series of fiction by Washington, DC-area women, published by Paycock Press and edited by Richard Peabody. I’ll be reading from “Noma,” my short story in this collection. 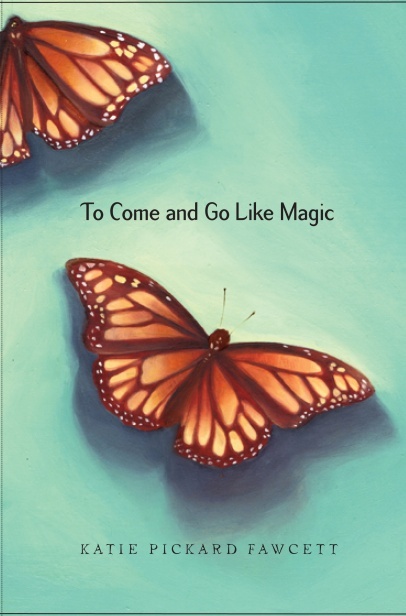 March 18 at 2 pm I’ll be doing a reading from To Come and Go Like Magic at The Writer’s Center in Bethesda, Maryland, along with Teresa Burns Murphy who will be reading from her book, The Secret of Flying. If you’re in the area, stop by for the reading and the reception and book signing afterward. 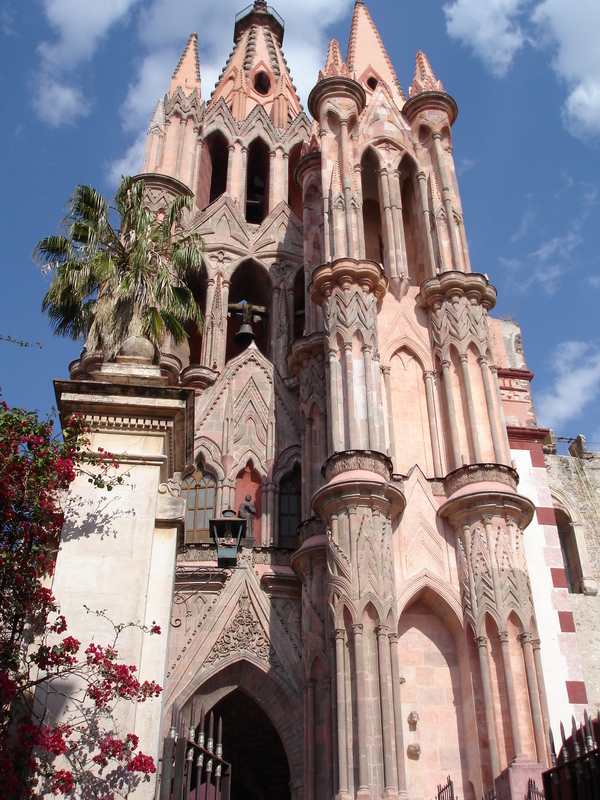 I’m excited to be attending the San Miguel International Writer’s Conference and Literary Festival in February in the beautiful city of San Miguel de Allende, Guanajuato, Mexico. This year’s “Creative Crossroads of the Americas” has some fantastic authors and special events on the schedule. 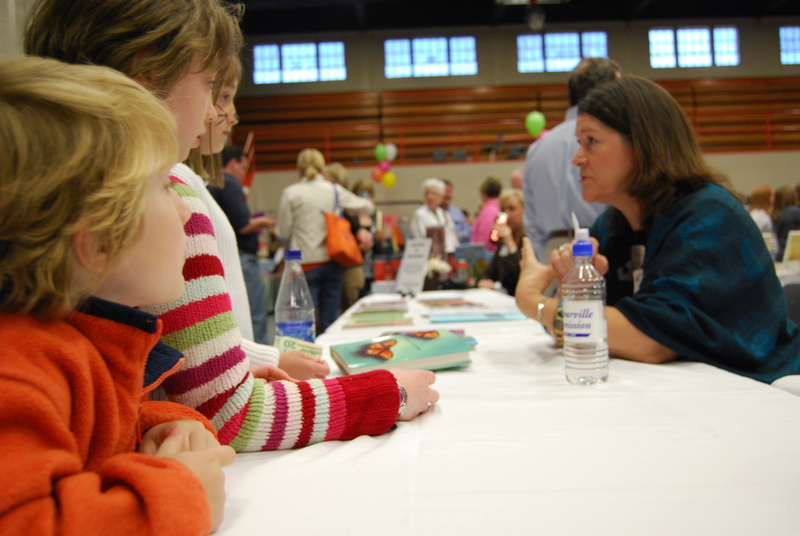 In April I’m heading back to Bowling Green for the 2012 Southern Kentucky Book Fest to participate in Kentucky’s largest literary festival. If you’re in that area, stop by and say hello. 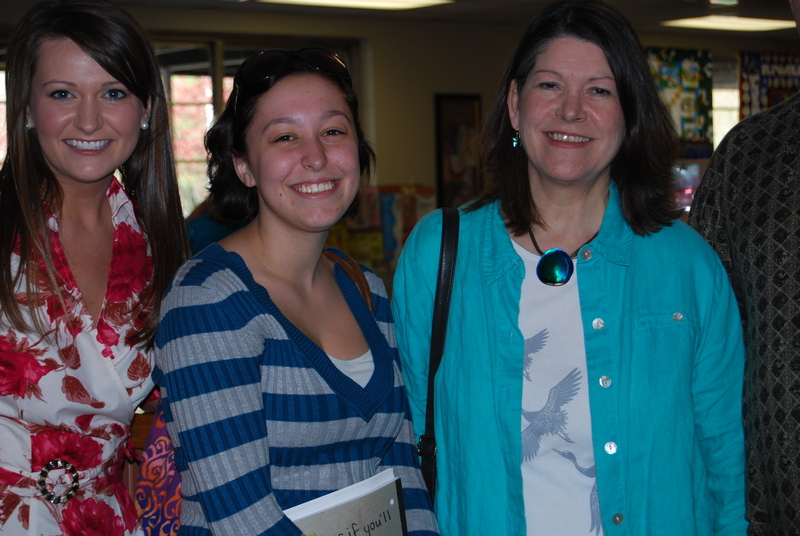 The Book Fest is a fundraiser for literary projects in the Bowling Green area. I had a great time in western Kentucky visiting local schools and taking part in all the activities and events related to the 2011 Evelyn Thurman Young Readers Book Award. Thanks to all for choosing To Come and Go Like Magic! Check out the story and additional photos HERE. On November 17 and 18 I’ll be at Western Kentucky University in Bowling Green, Kentucky to receive the 2011 Evelyn Thurman Young Readers Book Award for To Come and Go Like Magic. I look forward to spending time at the university and visiting local schools in the area. I had a great time signing books and meeting and making friends at the Redbud Festival and Heritage Living Event in Kentucky (April 9). See complete story and pics HERE. TO COME AND GO LIKE MAGIC — Now in paperback! 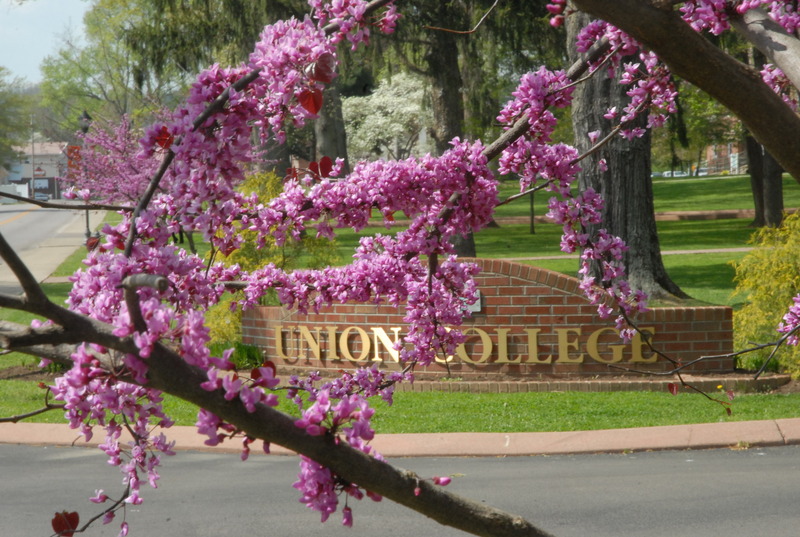 I’ll be signing books at the Redbud and Heritage Living Event at Union College in Kentucky this Saturday, April 9! If you’re in the area, stop by for all the fun activities and pick up a book or two. Saturday, April 2, at 1 pm: I’ll be signing copies of TO COME AND GO LIKE MAGIC at Joseph-Beth Booksellers in Fredericksburg, Virginia. Stop by if you’re in the area! TO COME AND GO LIKE MAGIC will be released in paperback on March 8!! The paperback edition includes discussion questions for classroom and book group use. August 21 at Noon — Book Signing at Books-A-Million in McLean, Virginia. Stop by if you’re in the area! June 24 — What a great time! I enjoyed a terrific luncheon with my good friend Rose Bates and the wonderful women in her book club, and I had a fun time discussing To Come and Go Like Magic. Many thanks to all!! 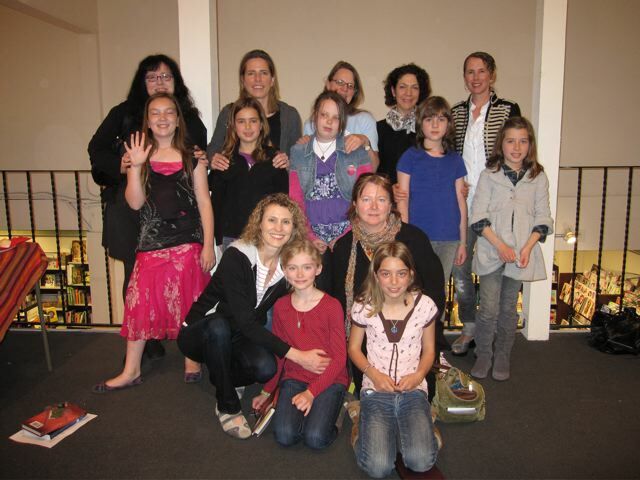 The Wild Girls Mother/Daughter Book Club in San Francisco chose To Come and Go Like Magic to read and discuss at a recent monthly meeting. Glad to see girls on the West Coast interested in stories about Appalachia. It was an honor to have the book selected by such a serious bunch of readers! They also sent me some great questions. Click here to check out the Q & A. It was fun corresponding. Many thanks to all! April 17 — I had a great time meeting people and signing books at The Artisans in McLean, Virginia. It was fun to see friends and neighbors and lots of new faces, too. Ten percent of proceeds from books and all other items in the shop (a beautiful assortment of handmade jewelry, pottery, clothing, etc. 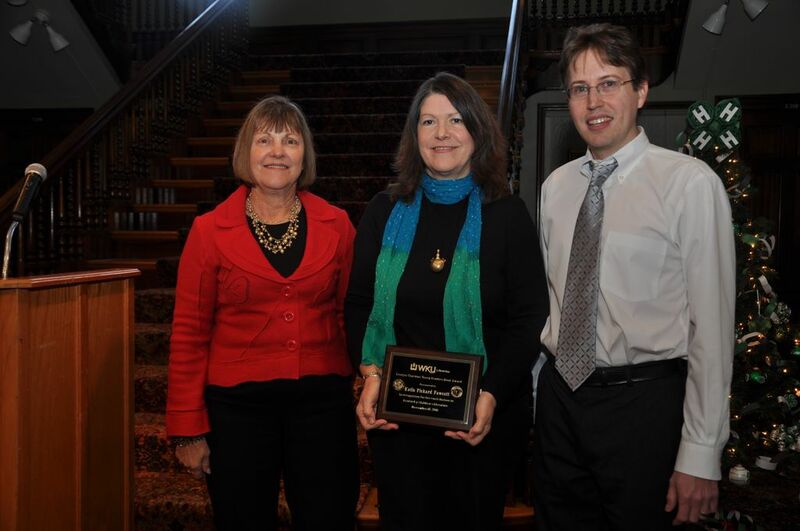 from around the country) will benefit the Kentucky Humanities Council’s New Books for New Readers program. 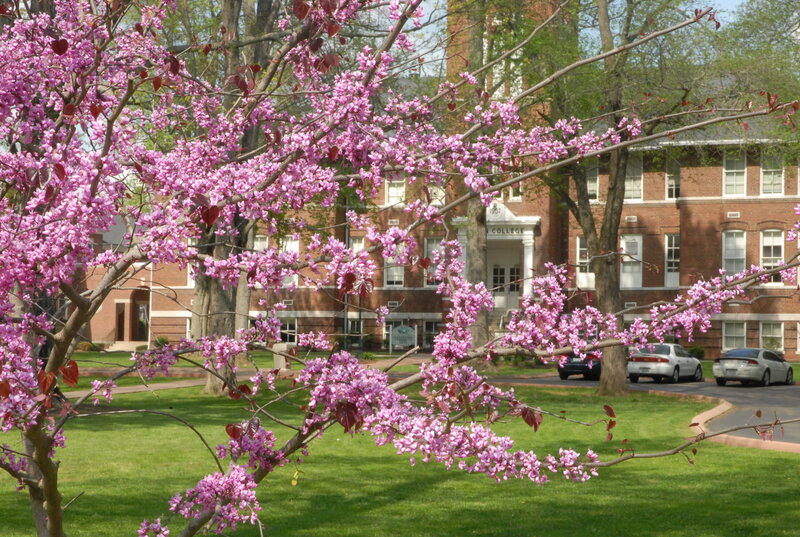 April 9-10 — The Annual Redbud and Quilt Festival in Kentucky. I spoke to students and signed books on Writer’s Row. It was a pretty sunny weekend with all the redbud trees in bloom in the mountains. 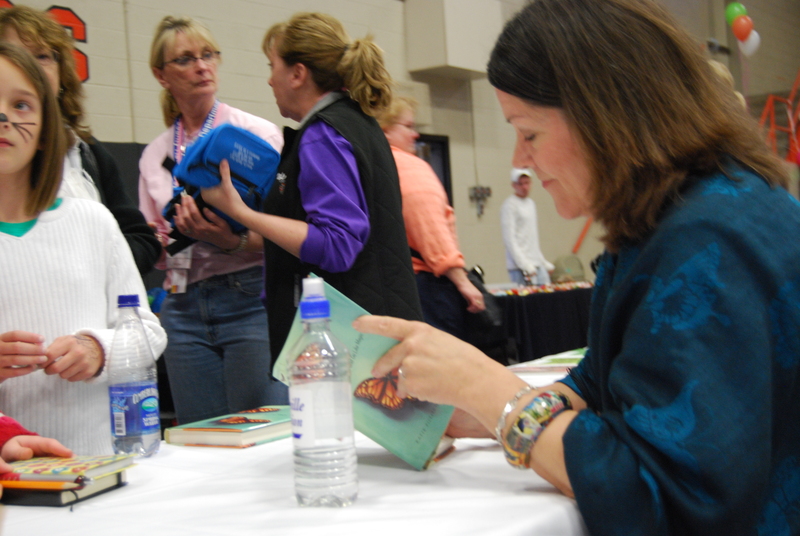 See blog post: Weekend in Kentucky: Redbuds, Quilts, and Books! See more info and pics of this event and the Redbud Festival in Kentucky on my post HERE. 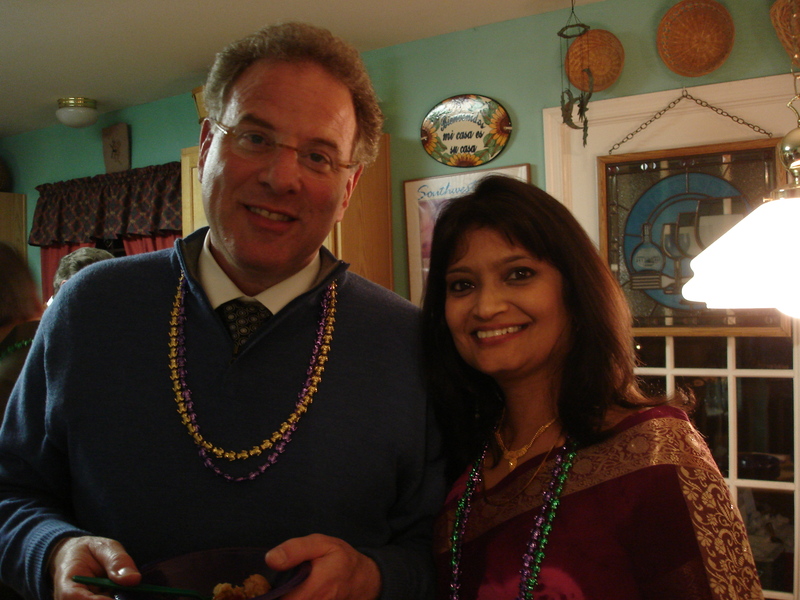 Stan and Raksha…best smiles in the house!